Geothermal energy—using the earth’s heat to generate electricity and for cooling and heating—is a renewable energy that has been flying under the radar for awhile. We’ve used it in root cellars for ages, but now geothermal’s chance to step into the agricultural spotlight has come. Alberta’s expertise in drilling oil and gas wells and the presence of thousands of oil and gas wells on agricultural land gives the province a head start in developing on-farm geothermal. Listen to Dr. Jonathan Banks of the University of Alberta’s Geothermics Research Group discuss how geothermal can set off what he calls an “agricultural revolution” in Alberta. 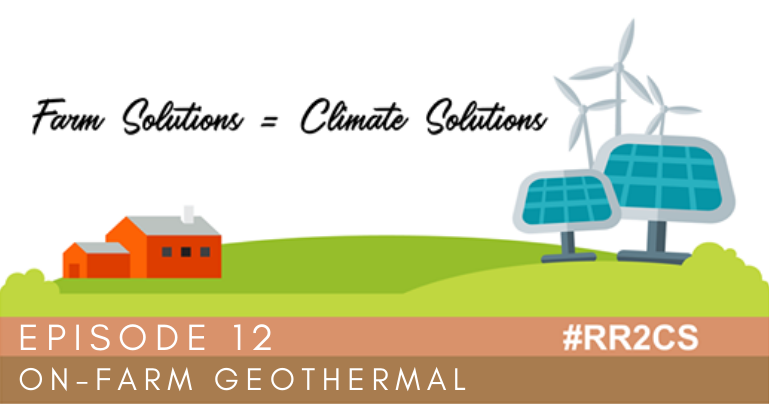 Find out how geothermal energy works, the difference between geothermal and geo-exchange and what the potential agricultural applications are and could be.